Meet our world-class accounting and tax team. At ECOM CPA we are committed to online businesses. With our passion and experience we want to help your online business succeed using financial data to Ensure your business is operating at its best. Jeremy Allen is the founder of ECOM CPA, with over 11 years experience as a CPA, he is considered an expert in taxation and accounting for e-commerce businesses. He is known for defying the status quo of CPAs by using technology to innovate and automate. He paid his way through college by building an eBay and Amazon business, later obtaining his accounting degree from the University of Oregon (Go Ducks!) and gaining experience at Deloitte and Nike. After several years at these big firms, he found his passion to be working with e-commerce businesses. Debbie Cantiello is the Senior Accountant at ECOM CPA and leads our virtual CFO arm. She comes to the firm with 30+ years of accounting, finance and business expertise. Debbie received her bachelors degree in business management from Wayland Baptist University while serving eight years in the USAF as a Cost & Management Analyst and Instructor. Her accounting skills have been put to use in most industries including manufacturing, medical, legal, non-profit and government. No project is too big or too messy for Debbie, she takes great pride in helping clients to develop a financial system that works for all users. When not at work, Debbie can be found enjoying the great outdoors with her little Pomeranian, Thor. 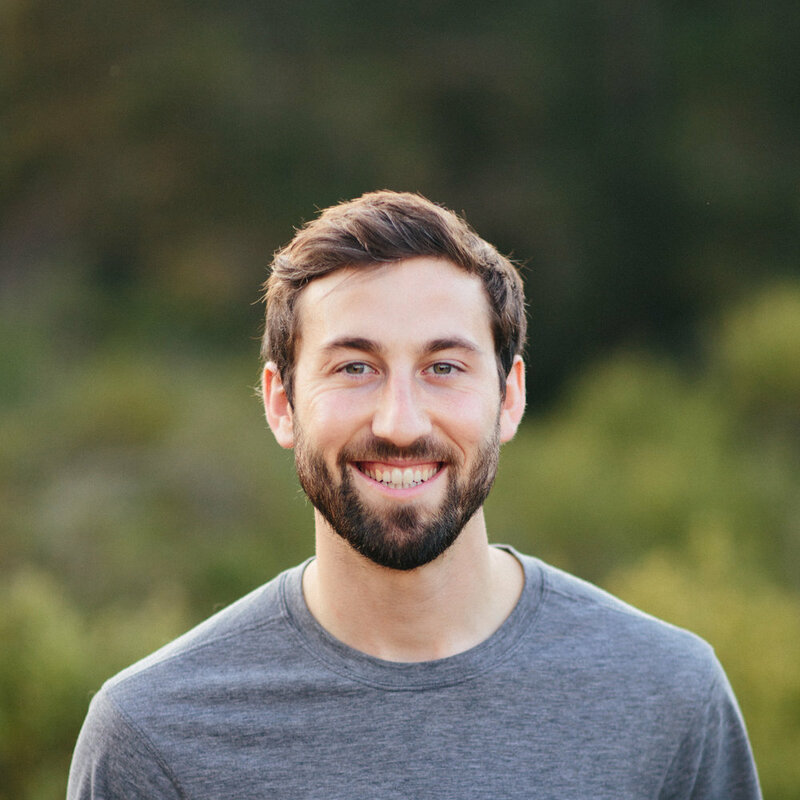 Clayton Getsinger is an Accountant at ECOM CPA, coming to the firm with 3 years of experience as a CPA and most recently transitioning from an exciting e-commerce business. He has a passion for organizing numbers and working with clients to provide excellent value. While away from the office he enjoys good food and the outdoors. Clayton has accounting and information systems degrees from the University of Washington and started his career at PwC. Morah West is the Administrative Assistant at ECOM CPA. As a recent graduate from Oregon State University in wildlife science, Morah brings a diverse array of experience to the team. She has gained an administrative background from managing a small business in Portland, to managing a statewide database for the Department of Fish and Wildlife. Morah loves working with data and statistics, but finds a lot of joy in helping her clients. Aside from work, her interests include hiking, snowboarding, motorcycle rides, and adventures with her dog.